One day an old lady swallows a fly and the only way she can get rid of it is to then swallow a wriggling, tickling spider . . .
For more than a century, this deceptively simple rhyme has delighted children and parents alike. Its galloping rhythm is perfect for reading out loud, becoming a memory game as the list of animals grows—from fly and spider to bird, cat, dog, and goat. 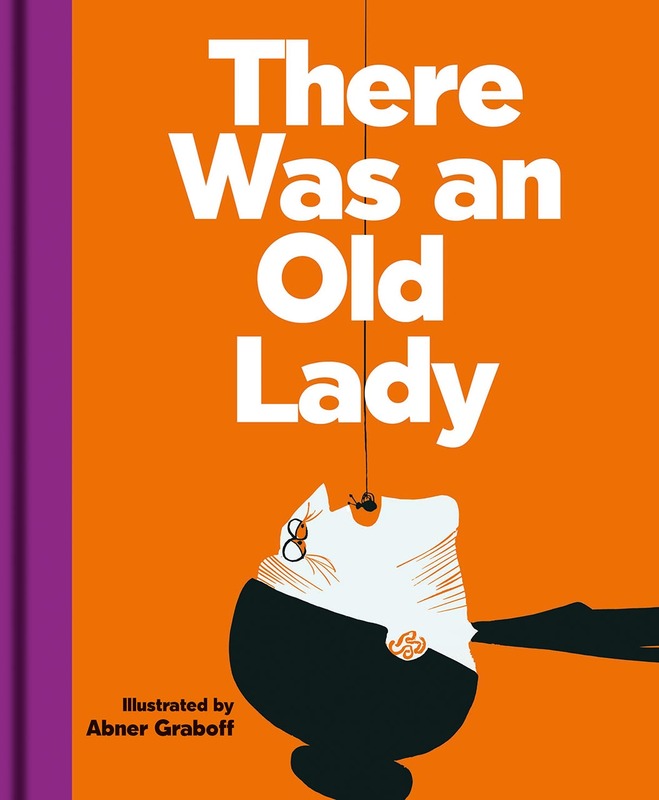 Abner Graboff’s bright and startling illustrations combine beautifully with the original verse to bring this subversive, irreverent tale to life.